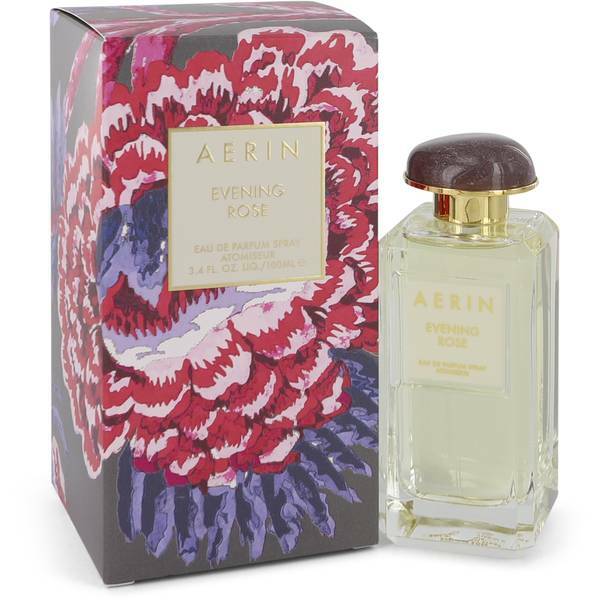 Aerin Evening Rose Perfume by Aerin, Introduced in 2013, Aerin Evening Rose is as floral and feminine as the name suggests . Don’t think that this scent only hits one rosy note; the layers of fruity and deeper notes give a modern edge to an otherwise traditional scent. 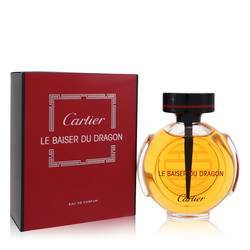 This fragrance opens with head notes of cognac and blackberry for a sweet and sultry start. The heart notes are all floral, with a combination of Bulgarian rose and rose centifolia. The earthy base note of incense adds a lingering Read More Read More effect that makes this fragrance as appropriate for a day at work as it is for an evening out on the town. 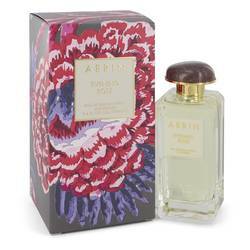 This scent is similar to other ones offered from the house of Aerin. The genius behind the collection is none other than Estee Lauder’s granddaughter, and she has come into her own with a line of accessories and cosmetics as well as other fragrances that are perfect to wear on their own or layered with each other. All products are original, authentic name brands. We do not sell knockoffs or imitations.